You’ve finally decided that it’s time for a new motor. Your current car has served you well, but it’s time to move on. 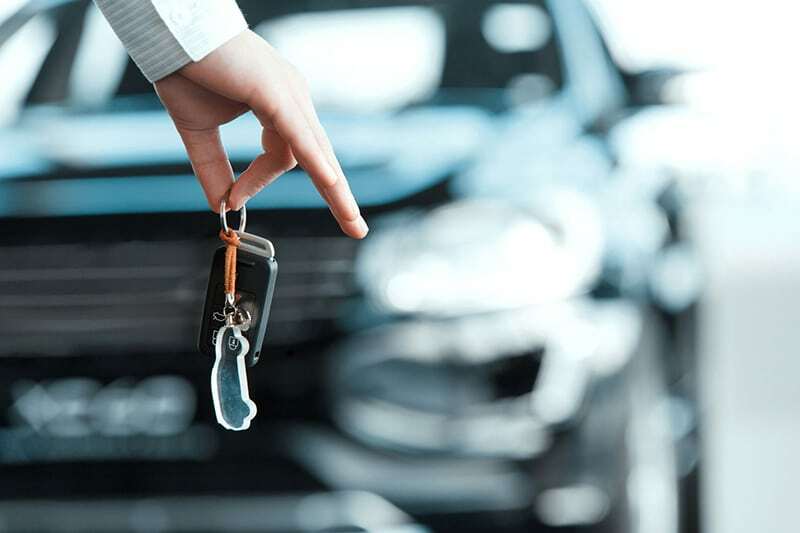 Selling your car yourself can seem pretty daunting, but follow these key points so that you can stay safe and sell your car quickly. Gather all the relevant paperwork together, such as proof of ownership, proof of purchase, and the odometer and damage disclose statement. It’s best to gather these documents now so that you’re ready for a sale. If you choose to sell the vehicle yourself rather than taking it to a dealership, make sure that you list it safely online and on local classified sites. Some online services like AutoTrader allow you to buy ad space to help you sell your car. If you list your vehicle online or in a local newspaper, always meet with the buyer first. A genuine buyer should want to view the vehicle before making the payment. Request their contact details, such as their phone number and home address. This should give you further reassurances, and a legitimate buyer should be happy to provide this information. When you do meet the buyer, choose a public place such as a parking lot. If they request to test drive the vehicle, check their driving license and proof of insurance beforehand as this should prevent you being liable for damages. Once it’s time to part ways with your car, remember to take the license plates off the vehicle and remove the registration sticker so you’re not held liable for any parking or traffic tickets the new owner gets. You are responsible for giving the plates to the DMV or transferring them to another vehicle before your insurance lapses. The safest place to exchange payment is at the buyer’s bank. Don’t sign or hand over the vehicle title to the buyer until you have received the agreed-upon payment in full. When you’re ready to insure your next vehicle, contact the team at Kneller Agency. We serve Chatham, Copake, Valatie, Tilden Place, and neighboring cities of New York. Our experts can help you find reliable auto insurance for your needs!